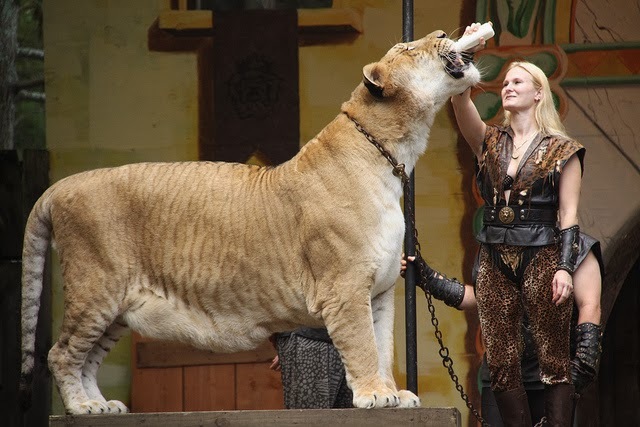 THE LIGER IS THE WORLD’S BIGGEST CAT. 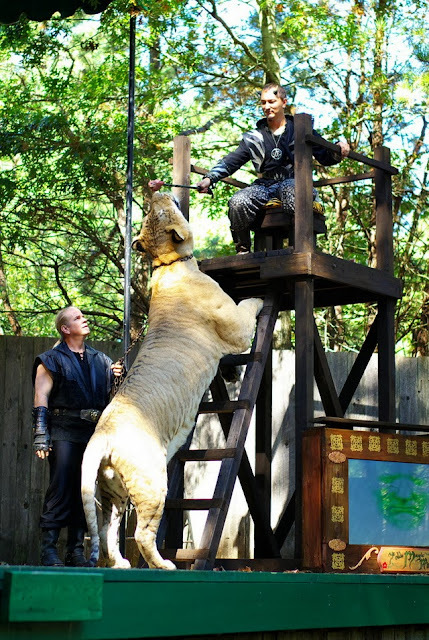 The extremely big cat, known as the liger is half lion half tiger. Ligers are the offspring of a male lion and female tiger. 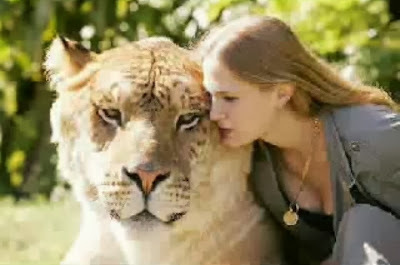 The offspring of a male tiger and female lion is called a tigon. The liger is the largest known cat in the world. Imprinted genes may be a factor contributing to huge liger size. These are genes that may or may not be expressed on the parent they are inherited from, and that occasionally play a role in issues of hybrid growth. For example, in some dog breed crosses, genes that are expressed only when maternally-inherited cause the young to grow larger than is typical for either parent breed. This growth is not seen in the paternal breeds, as such genes are normally “counteracted” by genes inherited from the female of the appropriate breed.